Message of Sri Guru Granth Sahib is simple, straight and clear: remember God, recite name, do good deeds to achieve salvation. This message is common to all religions, all traditions. A Sikh can never disrespect Islam/Hinduism, for baani if Baba Farid and Bhagats is present in SGGS. There are two major traditions, Indian and Semitic. Bhai Bala and Bhai Mardana following Guru Nanak Dev is the same symbol, two traditions following Guru Nanak. We find most innocent world in SGGS. 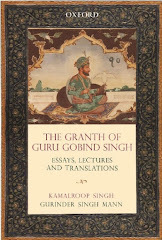 But characters, incidents and consequences of Dasam Granth are highly complex, charged, multidimensional, dangerous, unexpected and wonderful, therefore some scholars analyze it as poetry of politics. In history followers of Krishan (Hill rajas) are supporting Moghals against Khalsa Panth, in Dasam Granth Moghals are supporting Krishan against Kharag Singh. The message of Dasam Patshah is that Hindus have forgotton sacrifice made by Guru Tegh Bahadur Sahib to protect their tilak and janju. Men and women of frail, dubious characters are exhibited to show how dangerous life becomes when one leaves the true path of dharma. Ham ih kaaj jagat mo aey. 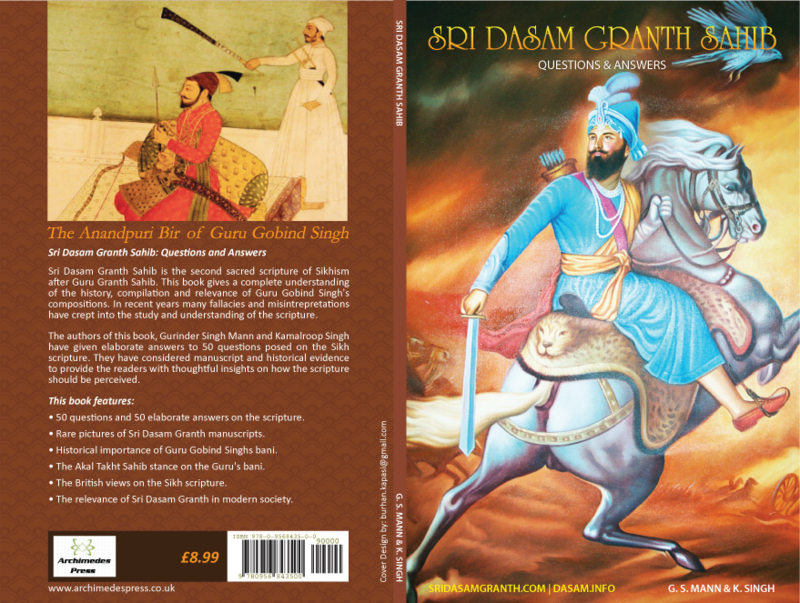 There are 17 illustrations, 4 hukamnamas of Sri Akal Takhat Sahib and a table of compositions of Dasam Granth. 127 end notes and references make the book most authentic document. 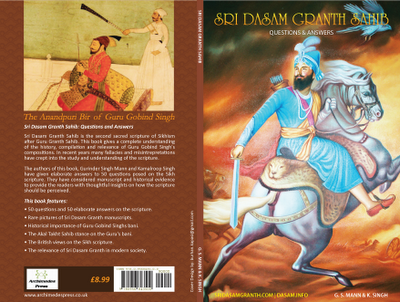 I strongly recommend readers to go through it to get information about Dasam Granth updated. Punjabi University, Patiala, Punjab, India.